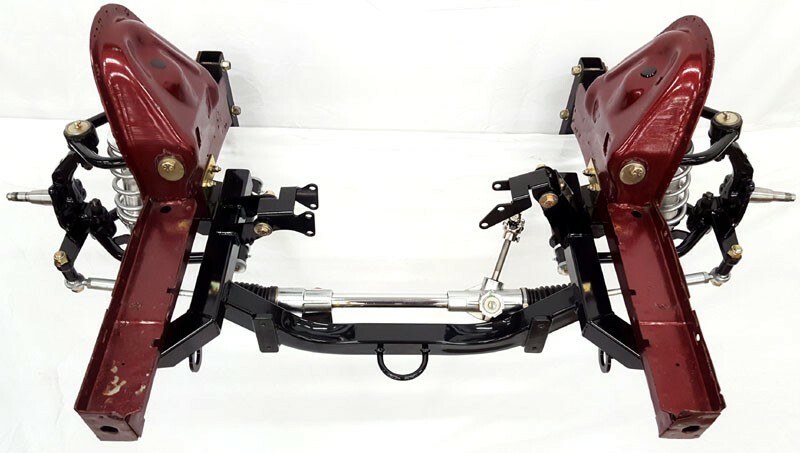 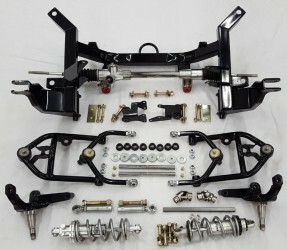 - Includes engine mounts for all GM LSX block. 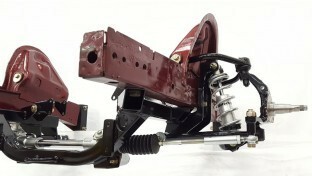 Mounts are polyurethane spool-type and include hardware up to the block. 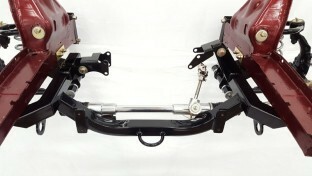 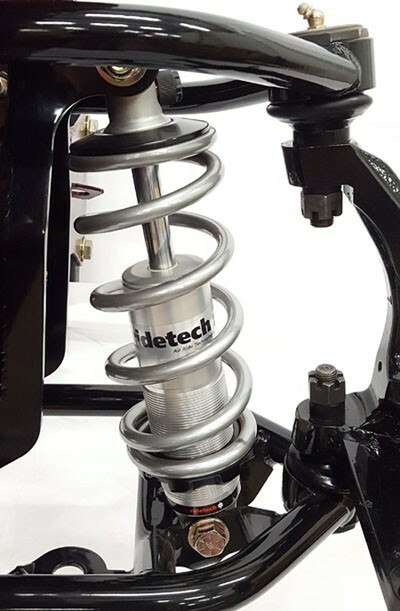 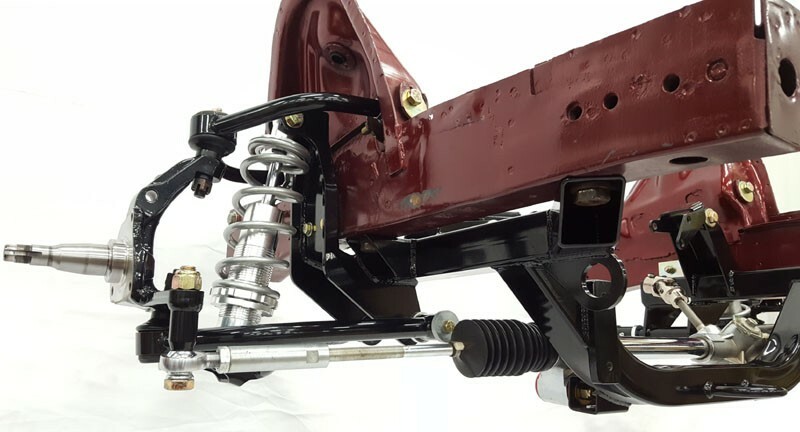 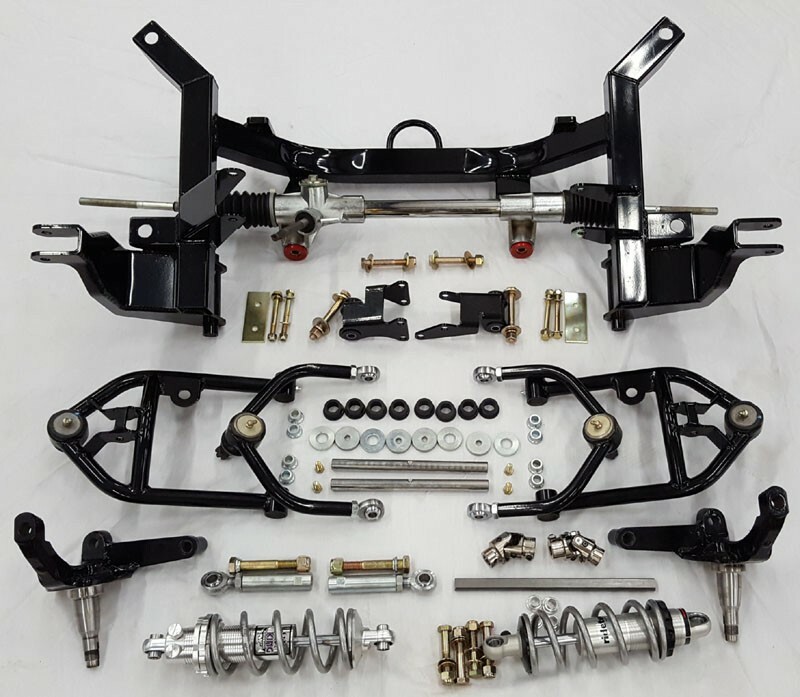 Uses our 6.1 Hemi K frame, so changing to a 3rd gen Hemi later only requires bolt-on bracket swap.